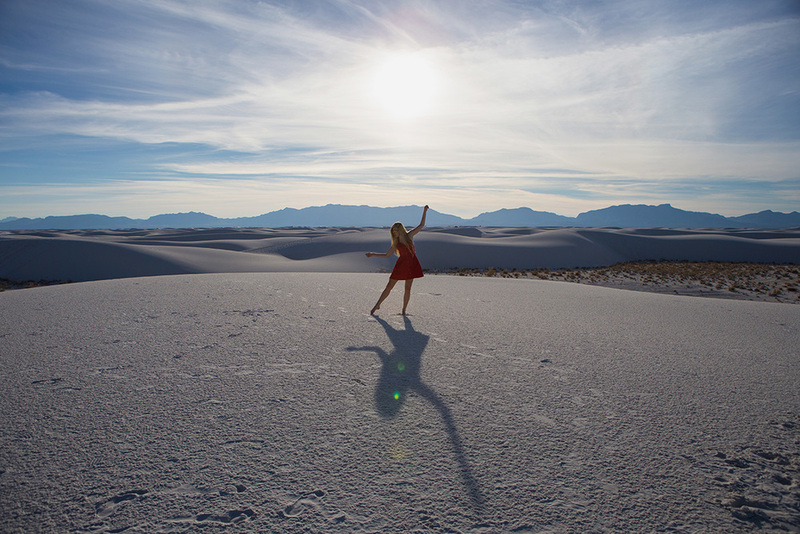 All of my white sands dreams came true recently! This was the final destination of our Southwest road trip, and it was the most magical way to end our journey. I hadn't even stepped out of the car yet when I decided to take off my shoes and explore the dunes in their entirety without them - that sand felt so nice between my toes.